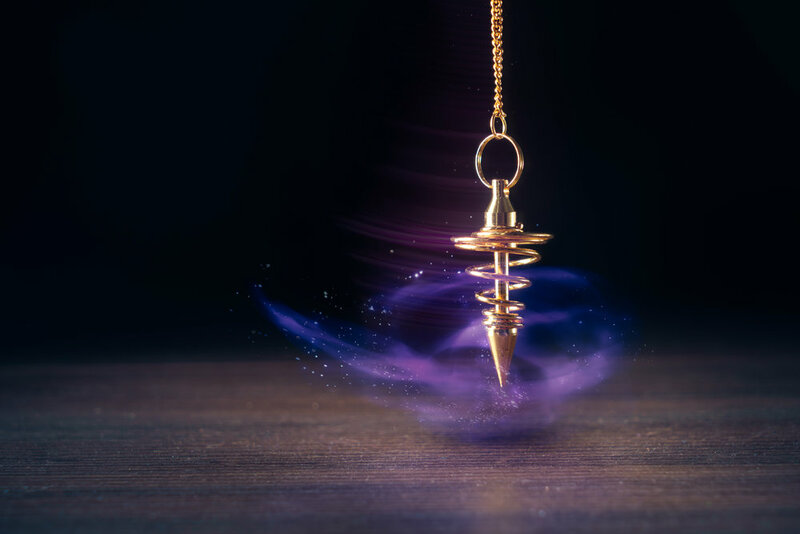 A pendulum is a simple tool that can reveal information and insight, and give voice to Spirit. When used with oracle and tarot cards, a pendulum can add meaning to your reading. We use pendulums in healing work to read and treat the chakras, aura and energy flow. Traditionally, pendulums have been used to find lost objects and predict the gender of babies. Today, we use pendulums in a variety of ways to bring knowledge and healing. In this comprehensive class with Christiana Gaudet you will learn a variety of pendulum techniques. Bring a pendulum, or borrow on in class. Bring a pen and notebook, and tarot or oracle cards if you have them. Visit True Bikram Yoga online for ticketing information.